Either Selling or Buying Call Me First! Together we can achive more! 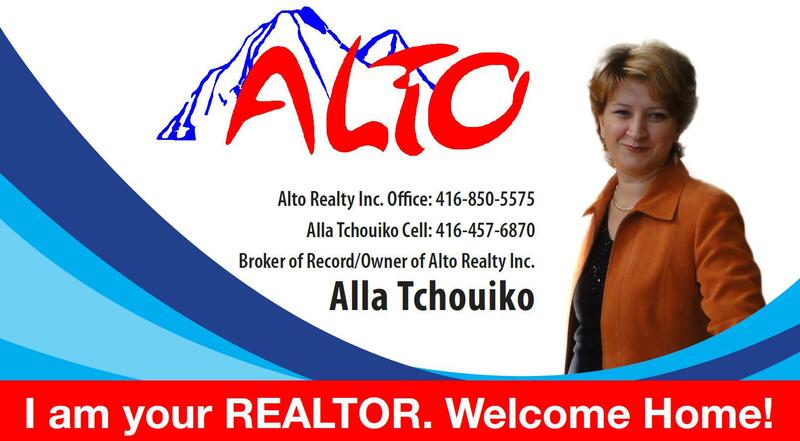 www.AltoRealty.ca Great source of listing and Real Estate ideas!